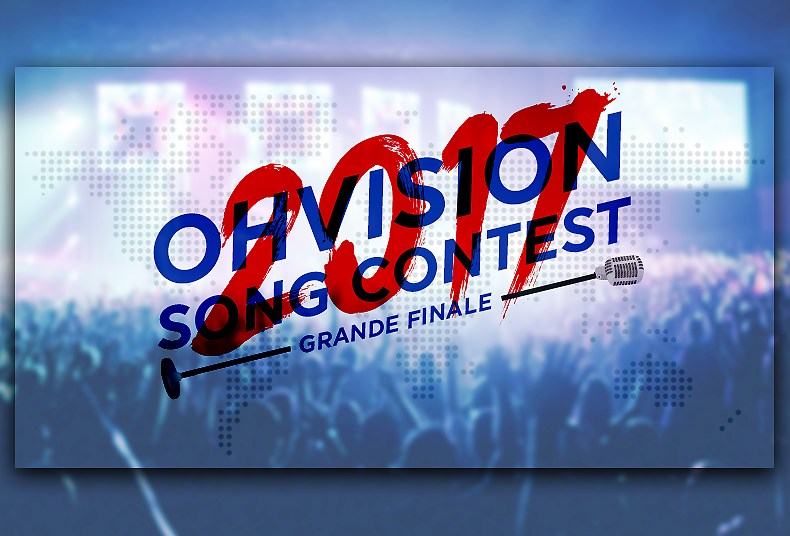 An impressive turnout of 44 artists represented their countries, battling it out in the OHvision Song Contest 2017. 20 of them slipped past the initial semi-final eliminations. But now, only 1 of the most outstanding artists stand a chance to win. Sit back and relax as Sansa, Wasta, Sakura, Sapphic, Alisonn, and I introduce the remaining 20 Grand Finalists of OHvision 2017! For your convenience, this will be divided into European and non-European countries. We’ll be going through the European countries in this one first, so remember to head over here for the non-European entries. And then come on over to OneHallyu for the Grande Finale! Voting ends June 11th, 11pm UK timezone. Click through here to check out the remaining non-European artists (the likes of Australia, Canada, China, Ghana, Indonesia, Kurdistan, Lebanon, Malaysia, as well as Singapore) no less worthy than their European counterparts.